We here at A1Locksmith consider ourselves the experts at transponder key cutting. This is because we have been serving a wide range of customers in Toronto, Ontario since 1987. Our combined experience makes us one of the best auto locksmiths in all of Canada. Transponder keys are a primary anti-theft deterrent for a variety of new cars. They make it almost impossible for a car to be stolen without the access to its key. If you lose your transponder key, it is definitely very expensive for you to get a new transponder key cut and programmed, specifically if you get your dealer to do this job. 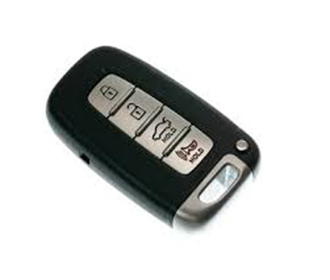 On the other hand, A1Locksmith can offer transponder keys at significantly affordable rates. If you are looking for transponder key cutting or programming of the highest quality then there’s no place else you need to go as A1 Car Locksmith has what you need. We’re the number one locksmiths available in the Greater Toronto Area and this is why we can get the job done for you at affordable rates. So get in touch with us today at 647-557-6403 and find the best solution for transponder key cutting at significantly competitive rates. Our experts are ready and on hand to help you out with your problem.